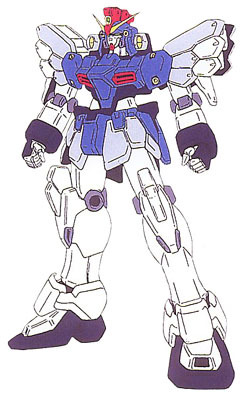 The Double Zeta is, at least to me, a somewhat disappointing mech. It's strongest attack requires 100 EN to be used, and is only useful in few situations. It does however have a strong melee attack and it's double beam rifle is rather powerful as well. Much like the Zeta it can transform, this time into the G-Fortress, and it functions somewhat the same as the Waverider. 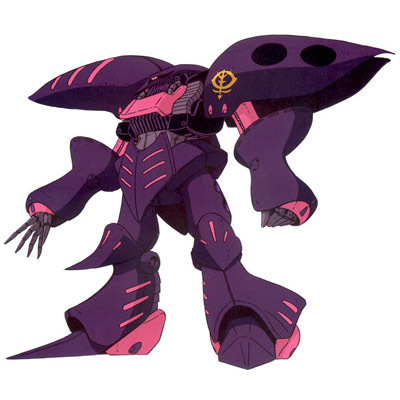 The Sandrock is an inferior version of a much better mech we will be getting rather soon. It's Shotel attack is somewhat useful for now since it requires no ammo or EN. It also has pretty high Armor for a real. The Qubeley MK.2 is, to put it simply, crap. I can't think of any real defining features other than the Funnel attack, and even they aren't that good. Daitarn is awesome. He's also one of the best Supers in the game, so it's worth keeping him around. 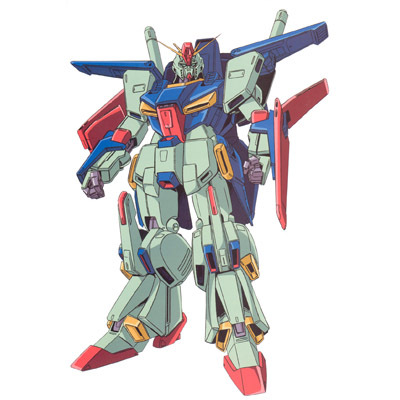 His other two forms, the Dai-tank and Dai-fighter, aren't as useful as it's first form. 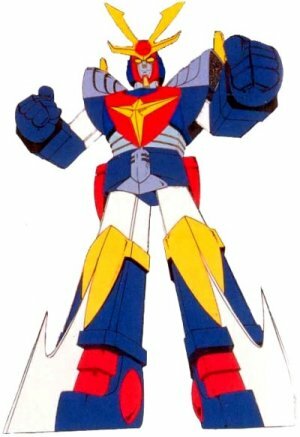 Although the Dai-fighter has a higher movement speed than Daitarn-3. For extra comedy, check out this Size chart. The one in the back? that's Daitarn. 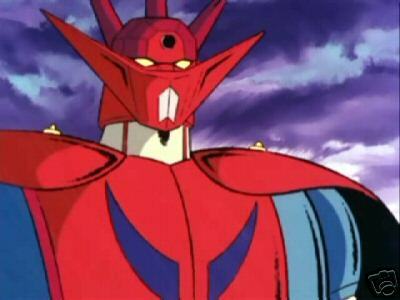 Getter Dragon is an excellent Super, and you would have to be stupid not to use him for all of the early to late-mid game. It's three pilots make it even stronger because of the large SP pool it will have. 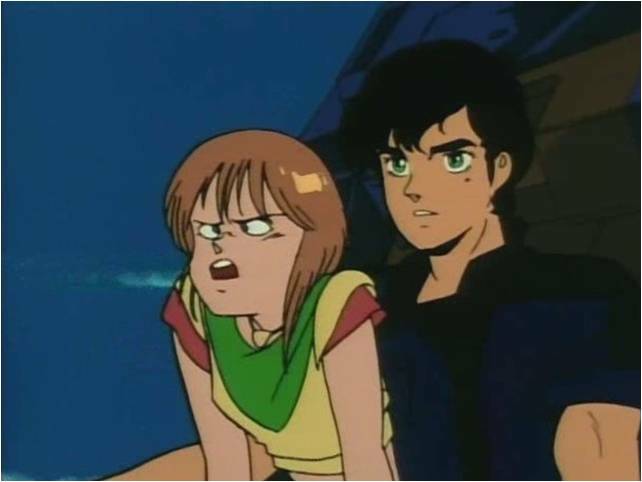 Judau isn't much of a stand-out pilot. He gets Spirit and Guts early though, which makes him somewhat unique among most Real pilots. His most unique feature is that he starts out with Bless, which allows you grant any pilot the Luck spirit which doubles the funds you would have gotten from a defeated enemy. Other than that he's nothing special. ...Err, it's not what it looks like, honest! 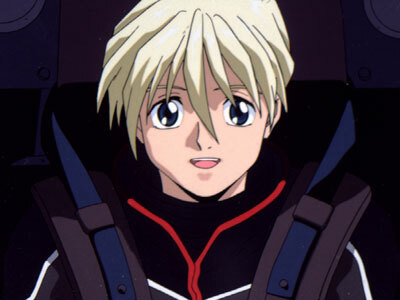 Puru is a great pilot. Give her a suit with funnels and she'll be able to handle herself just fine. I think the picture speaks for itself. 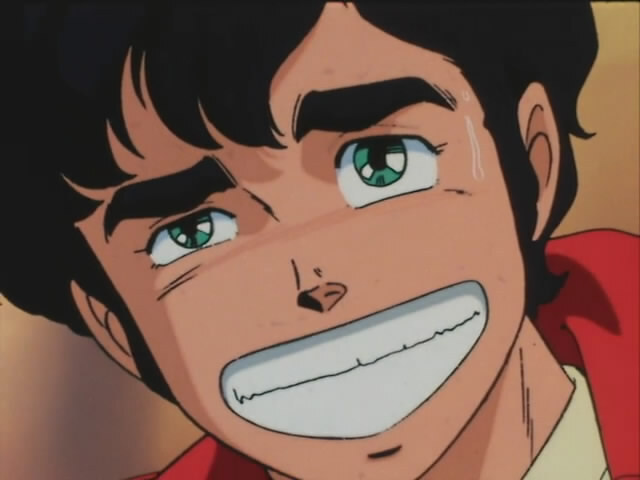 He's a solid pilot, which is good since he's the permanent pilot of Daitarn-3. 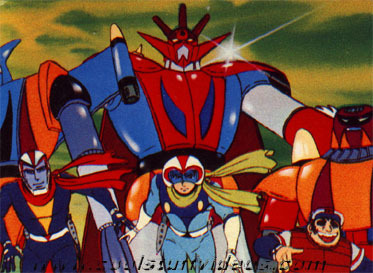 The only ones who can Pilot the Getter Robo G, and the only ones you WANT to pilot it since they all have a great Spirit list.